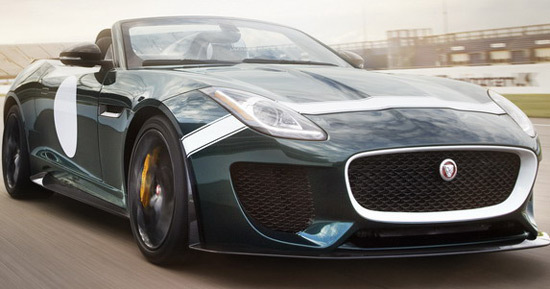 Just as the Jaguar Land Rover has recently announced the establishment of its Special Operations Division, Jaguar has announced that the new division will present a special Jaguar model at this year’s Festival of Speed ​​at Goodwood. 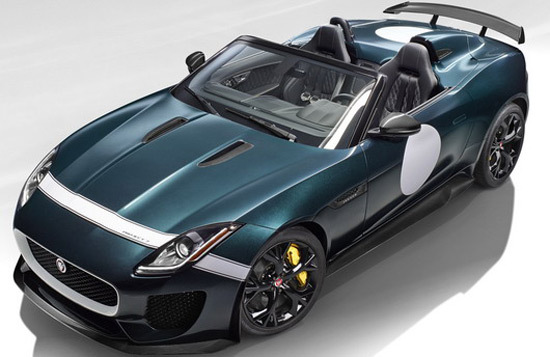 This special Jaguar will have its premiere on June 26 at Goodwood, and it is a preening variant of last year’s Jaguar Project 7 model. 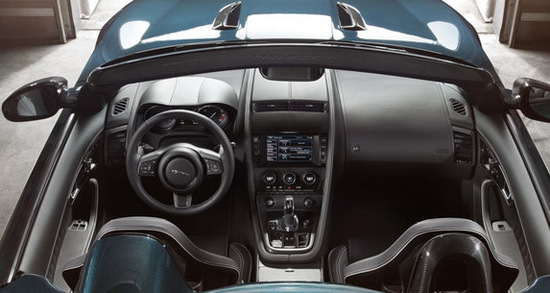 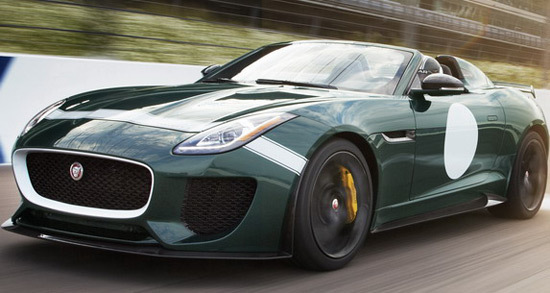 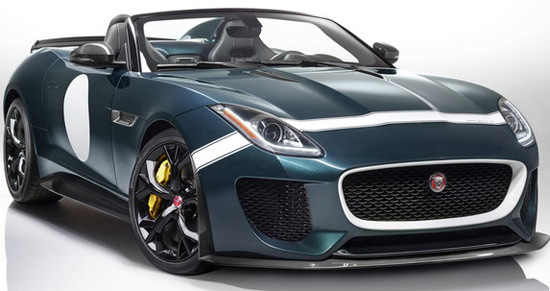 As a reminder, Project 7 is made based on the F-type, and is dedicated to the Jaguar D-Type and Jaguar’s Le Mans history (it was named in honor of Jaguar’s seven victories at Le Mans). 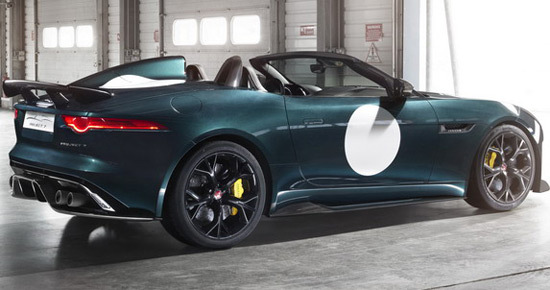 This year, Project 7 is different from last year’s model by a different color exterior (last year was in blue), new wheels, yellow calipers, by Vaughan on the left side (last year on the right), as well as the fact that this year’s Project 7 has two seats. 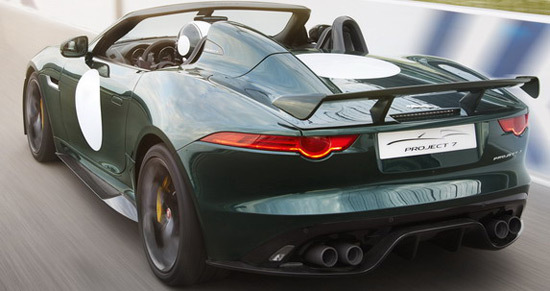 Jaguar at this year Goodwood will presented the classic D-Type 1954 (and 1956 Long Nose version), TWR XJS, XJR-9, as well as current models XFR-S Sportbrake and F-Type R Coupe.